Customers have been given their first look at Nokia's upcoming budget-oriented flagship design. Nokia's time in the limelight ended many years ago, causing the brand to fall behind the times as well as behind competitors like Samsung, LG, and naturally, Apple. 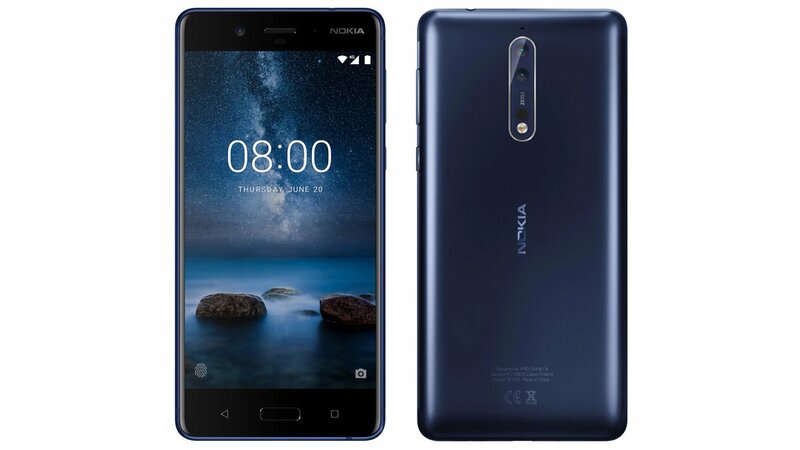 That hasn't stopped the company from gunning for the top spot in the common Android consumer base, however, and the new images that recently revealed the general design of the Nokia 8 look to plant the handheld firmly in the sights of mobile users craving simple design with big-name features. The Nokia 8 aims to appeal to the everyday consumer by providing surprisingly strong features at a low price point. The device is expected to ship with a Snapdragon 835 processor paired with either 4 or 6GB of RAM, a 5.3-inch QHD screen, an anodized aluminium shell, dual rear-facing Zeiss cameras, LED flash, and the latest 7.1.1 version of the popular Android operating system. These are good specs for about any phone, but the Nokia 8's real trump card comes with its price: it is expected to sell for around $200. Even better, Nokia parent company HMD has stated that it was looking to provide a "pure Google" feel alongside frequent updates and enhanced security. The Nokia 8 might be a rather visually-unimpressive design, but with its features and price point, it'll surely be one of the more attractive budget-oriented devices on the market. The phone is slated to be formally announced on July 31st, with a future launch date pending. Looking to jazz up your mobile device? Check out our favorite cases, headphones, and bluetooth devices over on our list of the Best Mobile Accessories.